This juried competition recognizes national and international documentary filmmaking that exemplifies the very best in presentation, diversity, innovation and powerful storytelling. A $2500 cash prize is awarded to the chosen film. Deirdre Haj directs the Full Frame Documentary Film Festival and is Senior Advisor for Film & Television Outreach at Duke University. Under Haj’s leadership Full Frame is an Oscar qualifying festival for short form documentary. She attracted the creation of the Full Frame Theater and offices, and established Full Frame’s free education programs, funded in part by the Academy of Motion Picture Arts & Sciences, free year round programming and the A&E IndieFilms Speakeasy. She is a founder and former VP of the Film Festival Alliance. At Duke, she is responsible for advising the President’s office on all professional TV and film projects, including use of university property for filming, contracts, rights regarding logo and university image, as well as advising students and faculty when needed on TV and film projects. She is a member of Women in Film, The Screen Actors Guild, The Film Festival Alliance and the IDA. 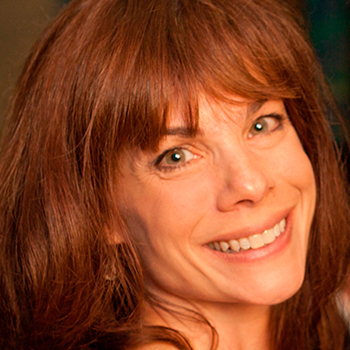 She serves on the advisory board for MSPIFF and the board of Film North. 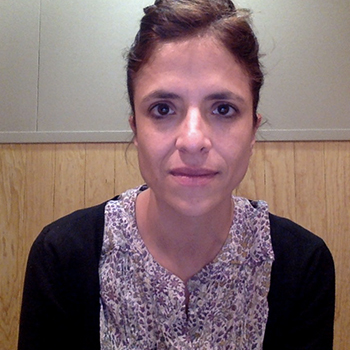 Lucia Gaja studied film at the University Center of Cinematographic Studies (CUEC) in the specialty of direction. She has been nominated three times for the Ariel Award of the Mexican Academy of Cinematographic Arts and Sciences, winning in 2005 for her short documentary I Am. Her debut documentary My Life Inside was the recipient of numerous national and international awards. Intimate Battles (2016), her second feature, addresses the issue on violence in 5 countries. Formerly, she was a fellow of the FONCA Young Creators Program in 2009. She is currently a member of the National System of Art Creators, a teacher at the University Center for Cinematographic Studies, and the Cinema Training Center. In 2012, she was awarded the National University Award for Young Academics in the Field of Creation and Extension of Culture, awarded by the National Autonomous University of Mexico. Sabaah Folayan is an award-winning storyteller from Los Angeles. She attended Columbia University as a premedical student and graduated with a degree in biology. Outside-the-box thinking and passion for social good then drew her to community organizing. She honed strategic planning skills in the non-profit and grassroots sectors before becoming a filmmaker. 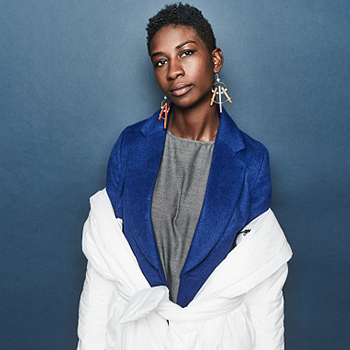 Sabaah made her directorial debut at the 2017 Sundance Film Festival with Whose Streets?, which chronicles the experiences of activists living in Ferguson, Missouri when Michael Brown Jr. was killed. The film has been supported by the Sundance Documentary Film Program, Tribeca Film Institute, Ford Foundation, MacArthur and more.